The Philippine National Police arrested Maguindanao vice mayor Abdulwaha Sabal and his wife Mohanna Sabal for violating Republic Act 9165 at Republic Act 10591 or Comprehensive Firearm Law and Illegal Possession. 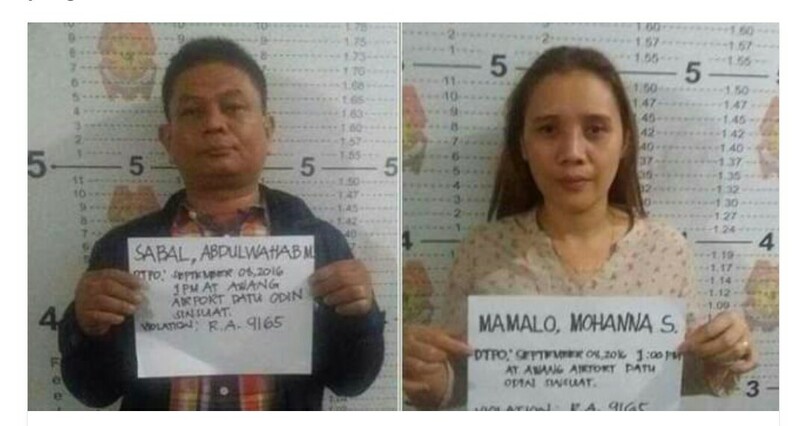 Last September 8, the PNP got information that the couple will attempt to travel ‘shabu’ from Manila to Maguindanao. According to PTV4 the authorities found improvised explosive device (IED) in the car of the vice mayor along with M16 rifles, 45 caliber pistol and two granades. They also found a 60mm mortar IED with a radio and telephone device attached to it similar to what what used in the Davao blast. Authorities also found 12 sachet from the couple. PNP Chief Ronald ‘Bato’ Dela Rosa said that it is still to early to conclude that vice mayor Sabal is behind the Davao Blast and he asked for more time to investigate the matter further. 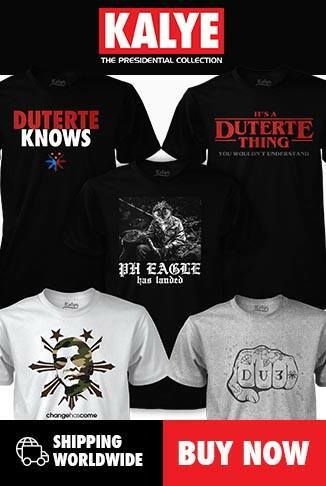 “We received information of his links in the Davao bombing, but this is just information. It is yet to be validated,” the police official was quoted saying.